A framework that was developed out of the CRC for Remote Economic Participation (CRC-REP) has now been selected into the CSIRO ON: Accelerate 4 program. CRC-REP ran from 1 July 2010 until 30 June 2017 and delivered significant economic and social benefits to remote Australia. The Interplay Wellbeing Framework is a statistical tool to measure and strengthen wellbeing. 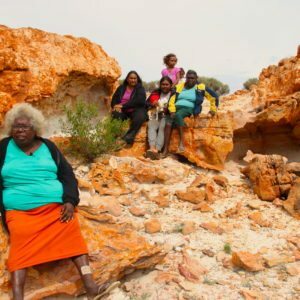 Developed specifically to improve wellbeing measurements and assessment of Indigenous Australians, it can now be used to improve wellbeing in other groups and it is this aspect that will be developed within ON: Accelerate 4.